Please be sure to read the details and select the Pass that works best for you. Your passes do not include special classes, series, events adventures, workshops. – Good for all yoga classes except Hot Yoga. – Good for all yoga classes and TRX. 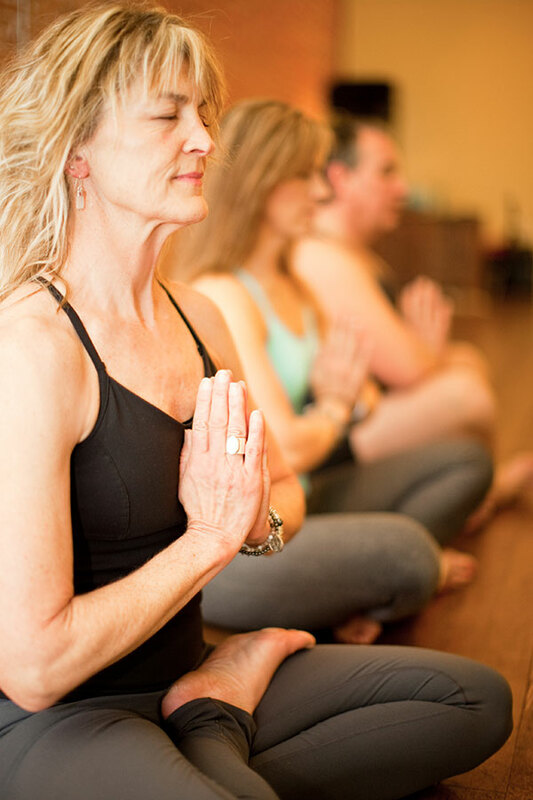 – If attending other regular yoga classes, your pass plus $3. TRX or Hot yoga plus $4. – Anyone may attend these classes. Great classes for beginners. Mature Movers PLUS All Access! 10 classes for $128 All access! – Good for all regular daily yoga classes, hot yoga and TRX. We have a 6 hour cancellation policy for TRX classes due to limited equipment. If you reserve space in a TRX class and wish to cancel, you must call or text the studio or instructor at least 6 hours in advance. Anything less than 6 hours will result in a session being deducted from your pass. If you have an unlimited pass three days will be subtracted from your 30 day pass. Thank you for your help and cooperation on this policy. We encourage you to arrive 10 minutes prior to the start of any class. For TRX, we will hold your spot after the start of class if you call or text the studio or instructor and notify us that you are running late. If there is a standby person waiting and you are more than 5 minutes late your spot may be forfeited. You will not be charged if your spot is filled. Mat fee of $20 for use of more than 5 mats. If more than 25 students additional instructor may be needed, ask for pricing and guidelines. Add $25 for 90 minutes lessons. Written evaluation and photos available, add $25.00. *Offsite pricing up to 10 mile radius from studio. Ask for additional pricing beyond 10 miles. Private lessons for those with special requirements are available. Please contact Lynda at info@yogachelan.com or 206-818-2619. Base 30 minute lesson is $50.00 onsite. Give the gift of health! Purchase a gift certificate for the amount you want to give from our online store. Shop now.